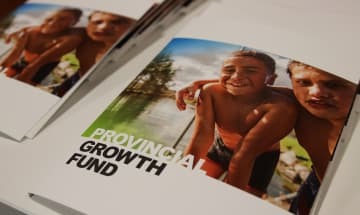 The government’s auditor will increase its scrutiny of the $3 billion Provincial Growth Fund, citing risks of unappropriated spending occurring because its activities span several agencies and because it wants to examine the fund’s systems of governance, management, monitoring and evaluation of outcomes. 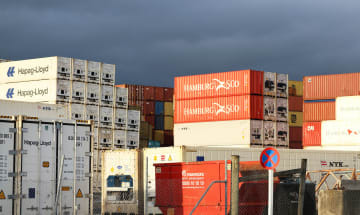 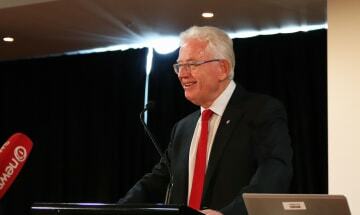 New Zealand should drop its plan to try and tax borderless digital economy firms and focus instead on a “very damaging threat” from global proposals to change how exporters’ income is taxed internationally. 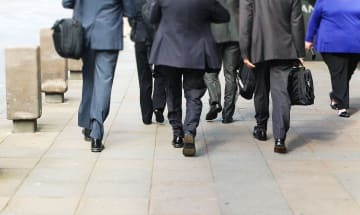 Do we have an explosion of entrepreneurs? 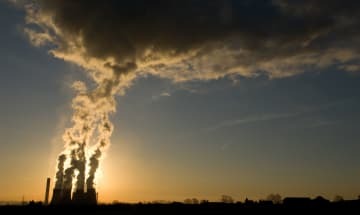 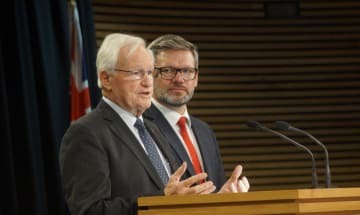 The government is committed to using forests as carbon ‘sinks’ for all greenhouse gas emissions, dismissing recommendations in a new report from the Parliamentary Commissioner for the Environment that forests should only be used to offset agricultural GHGs. 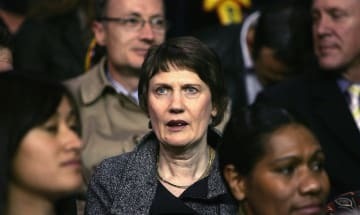 It would have been “helpful” if the minister responsible for the Provincial Growth Fund, Shane Jones, had not been in the room when a decision was made to fund a Far North District Council Maori tourism initiative with a $4.6 million PGF loan, Prime Minister Jacinda Ardern says. 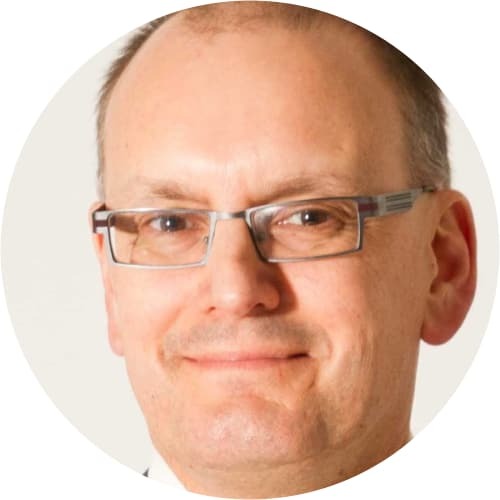 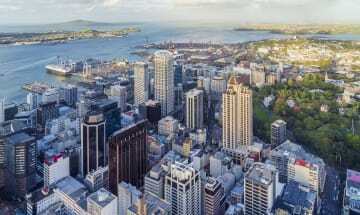 The New Zealand Superannuation Fund shouldn’t have to pay income tax, rubbish and traffic congestion taxes should be pursued, and the “unusually loose” rules governing privately controlled foundations and trusts need new rules, the Tax Working Group says. 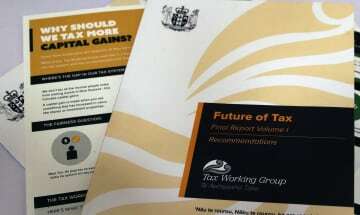 Including all businesses, commercial land and buildings, and farms in the proposed extension of the capital gains tax regime is shaping up as the political sharp end of the battle that will occur over the next nine weeks as the government settles its position on today’s final recommendations from the Tax Working Group. 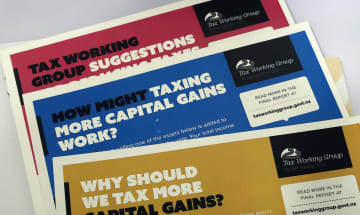 The Tax Working Group’s final recommendations urge the government to make a broad extension to the capital gains tax regime while allowing low and middle income earners to earn more at lower tax rates and receive higher levels of tax relief on their KiwiSaver funds to compensate for tax on gains from New Zealand shares. 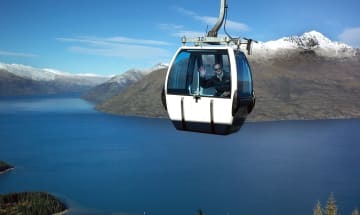 Skyline Queenstown is finalising detail on a project to upgrade the tourism mecca’s iconic gondola service in a project that chairman Mark Quickfall says will require “north of $100 million” of new investment. 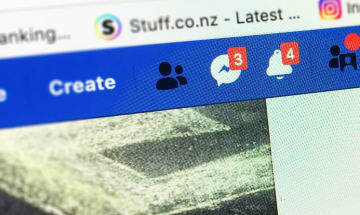 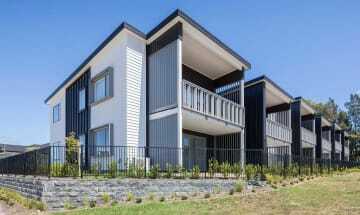 Housing Minister Phil Twyford says more KiwiBuild deals with large-scale construction firms are in the pipeline as he announced a deal with Mike Greer Homes for 104 units in West Auckland and Christchurch. 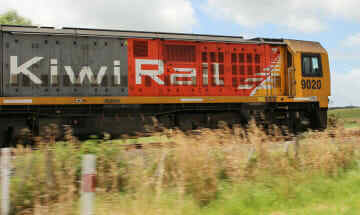 State-owned KiwiRail reported a 7 percent improvement in operating earnings in the six month to Dec. 31, at $16.3 million. 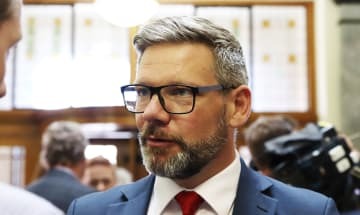 The government needs to keep its nerve and press ahead to abolish Auckland’s urban city limits and accelerate both the creation of an Urban Development Authority to over-ride local government regulation, and implement new ways to fund infrastructure for affordable housing developments. 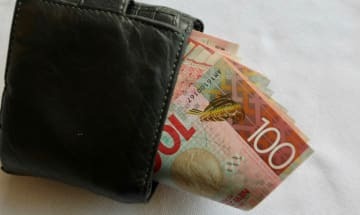 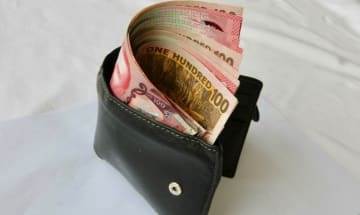 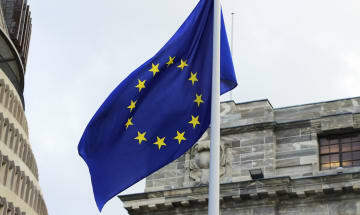 The government’s tri-partite working group on a new system of Fair Pay Agreement national wage bargaining has agreed a broad framework, but employers are baulking at a proposal to require all workers in a sector or occupation to be represented by a union in FPA negotiations.